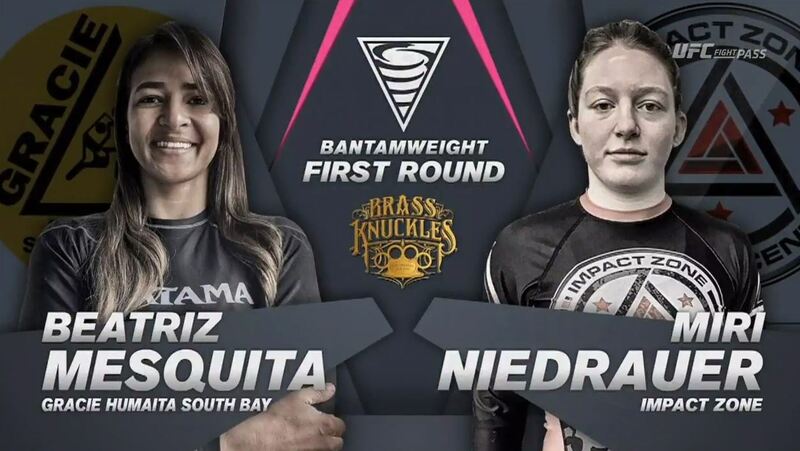 EBI 16: The Female Bantamweights from July 24, 2018 in San Diego, California. 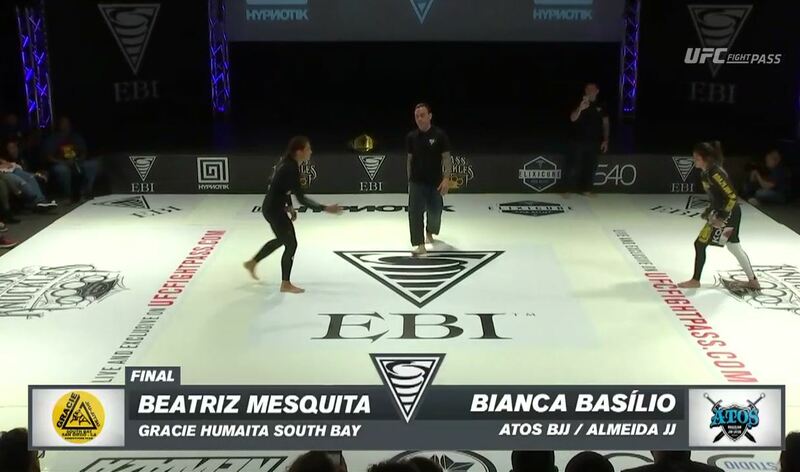 Beatriz Mesquita vs Bianca Basilio EBI 16: Final Jun 24, 2018 (14:35) Beatriz Mesquita vs Bianca Basilio EBI 16: Final from June 24, 2018 in San Diego, California, USA. 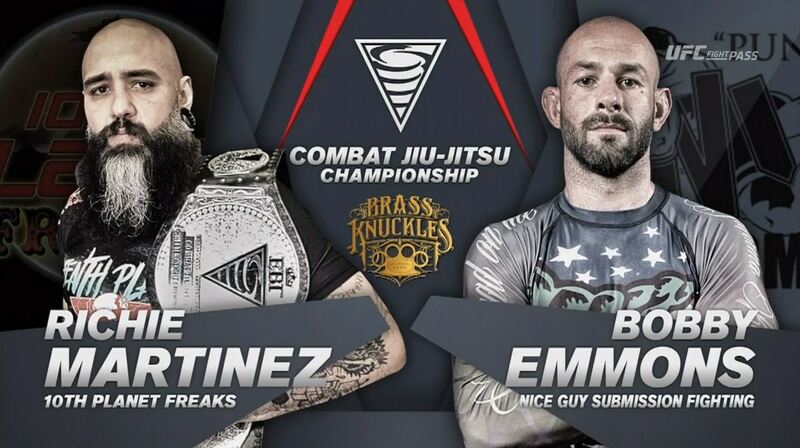 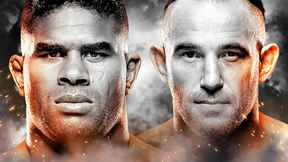 Richie Martinez vs Bobby Emmons EBI 16: Title Match Jun 24, 2018 (13:01) Richie Martinez vs Bobby Emmons EBI 16: Title Match from June 24, 2018 in San Diego, California, USA. 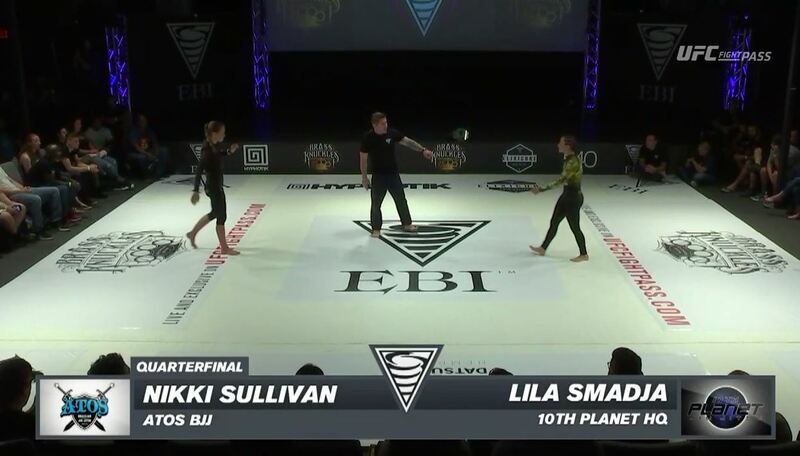 Bianca Basilio vs Nikki Sullivan EBI 16: Semi Final Match Jun 24, 2018 (4:24) Bianca Basilio vs Nikki Sullivan EBI 16: Semi Final Match from June 24, 2018 in San Diego, California, USA. 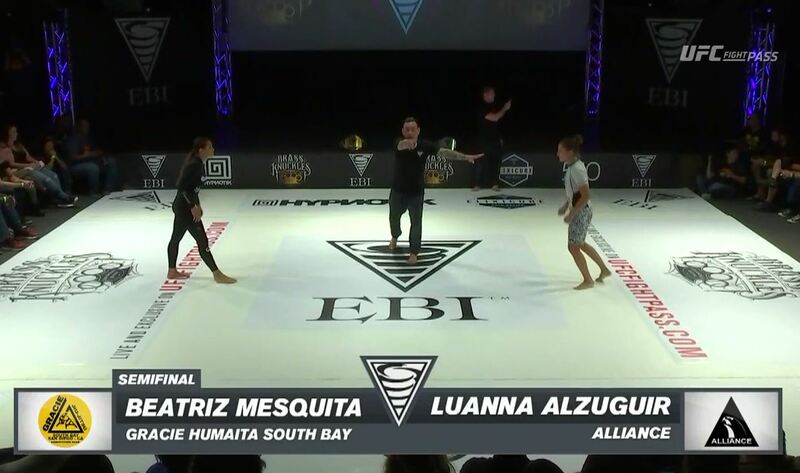 Beatriz Mesquita vs Luanna Alzuguir EBI 16: Semi Final Match Jun 24, 2018 (10:56) Beatriz Mesquita vs Luanna Alzuguir EBI 16: Semi Final Match from June 24, 2018 in San Diego, California, USA. 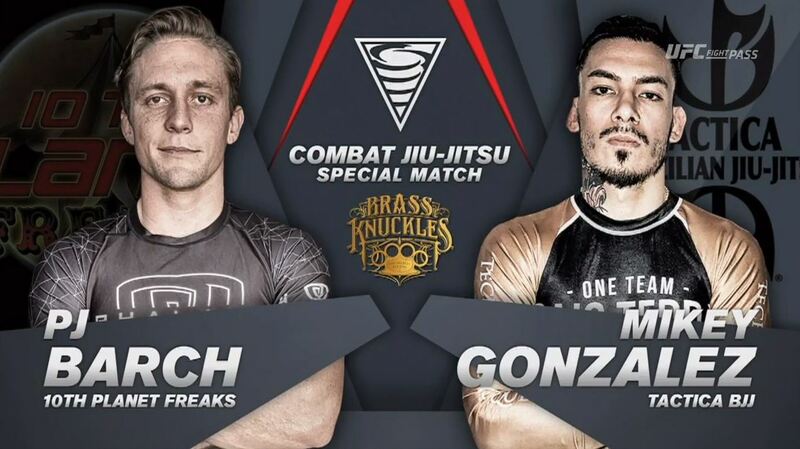 PJ Barch vs Mikey Gonzalez EBI 16: Special Match Jun 24, 2018 (5:18) PJ Barch vs Mikey Gonzalez EBI 16: Special Match from June 24, 2018 in San Diego, California, USA. 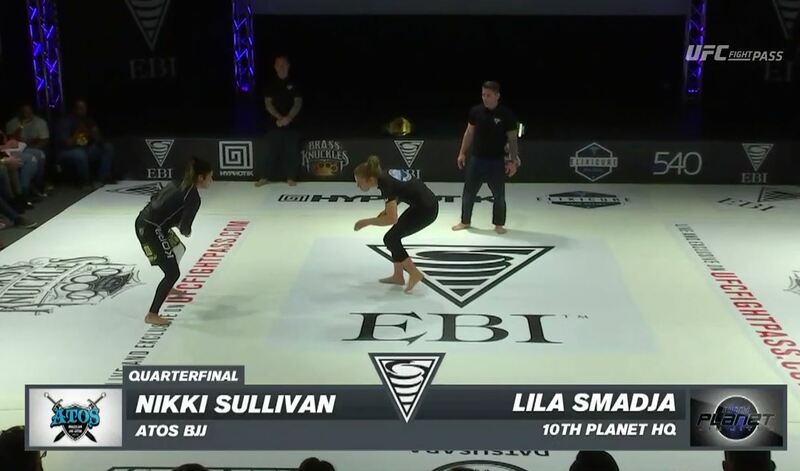 Nikki Sullivan vs Lila Smadja EBI 16: Quarter Final Match Jun 24, 2018 (4:03) Nikki Sullivan vs Lila Smadja EBI 16: Quarter Final Match from June 24, 2018 in San Diego, California, USA. 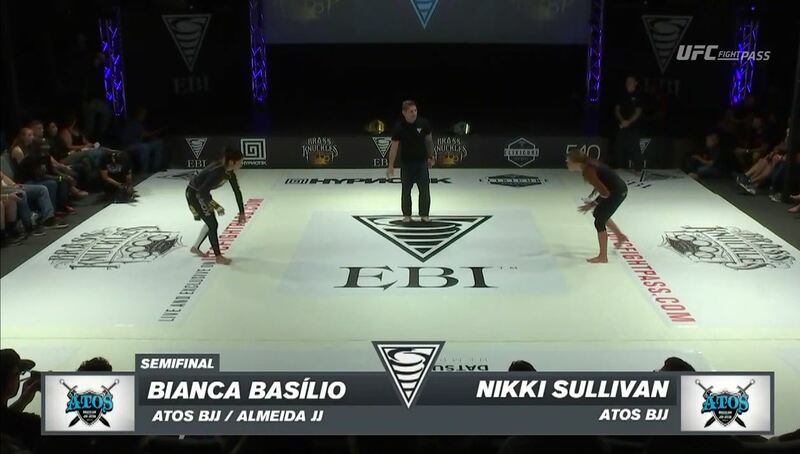 Bianca Basilio vs Sophia Nordeno EBI 16: Quarter Final Match Jun 24, 2018 (2:52) Bianca Basilio vs Sophia Nordeno EBI 16: Quarter Final Match from June 24, 2018 in San Diego, California, USA. 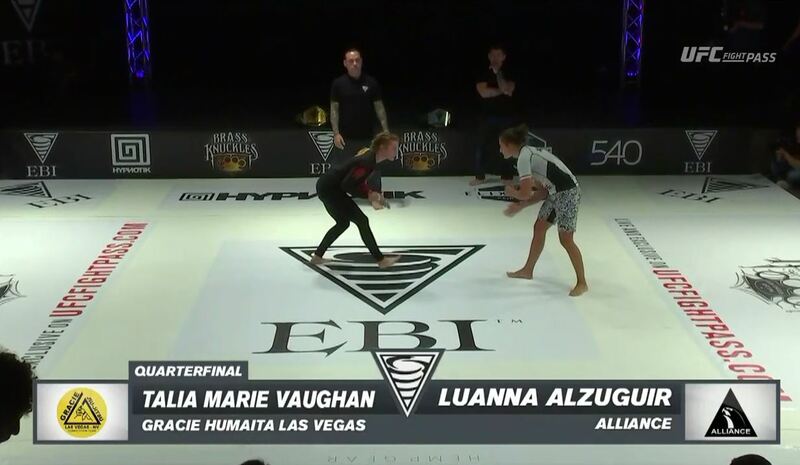 Talia Marie Vaughan vs Luanna Alzuguir EBI 16: Quarter Final Match Jun 24, 2018 (6:18) Talia Marie Vaughan vs Luanna Alzuguir EBI 16: Quarter Final Match from June 24, 2018 in San Diego, California, USA. 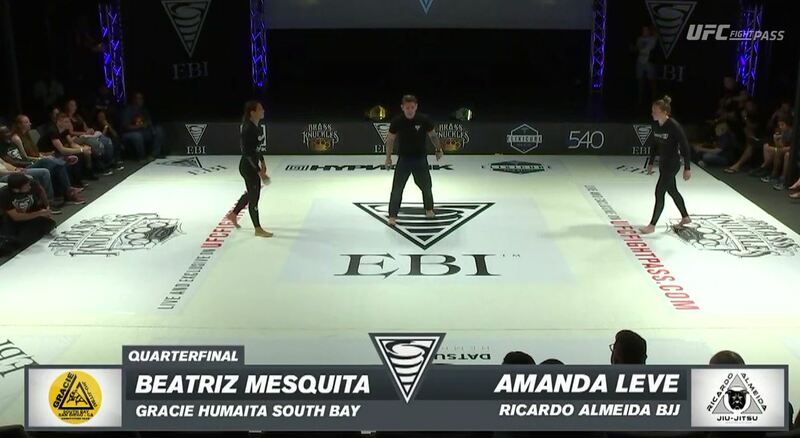 Beatriz Mesquita vs Amanda Leve EBI 16: Quarter Final Match Jun 24, 2018 (6:36) Beatriz Mesquita vs Amanda Leve EBI 16: Quarter Final Match from June 24, 2018 in San Diego, California, USA. 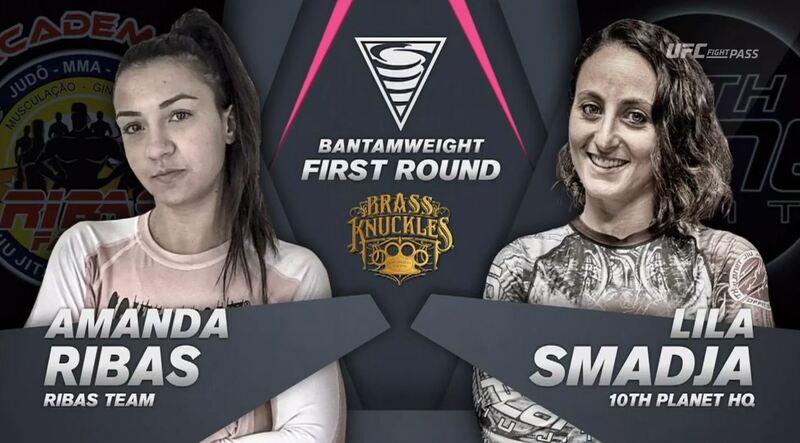 Amanda Ribas vs Lila Smadja EBI 16: First Round Match Jun 24, 2018 (8:39) Amanda Ribas vs Lila Smadja EBI 16: First Round Match from June 24, 2018 in San Diego, California, USA. 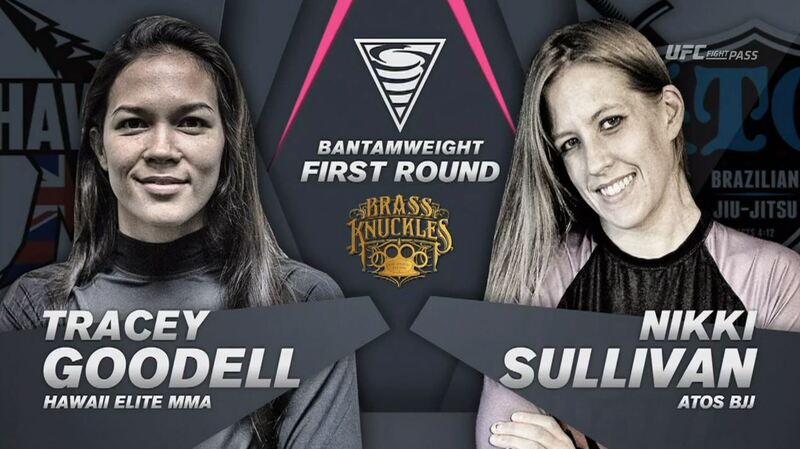 Tracy Goodell vs Nikki Sullivan EBI 16: First Round Match Jun 24, 2018 (14:53) Tracy Goodell vs Nikki Sullivan EBI 16: First Round Match from June 24, 2018 in San Diego, California, USA. 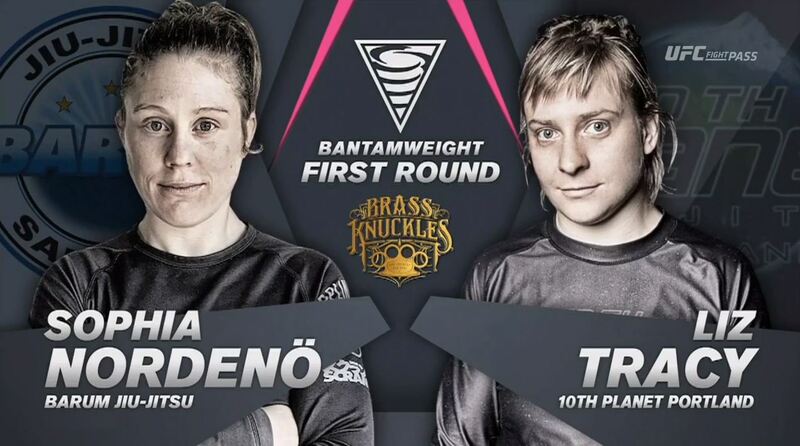 Sophia Nordeno vs Liz Tracy EBI 16: First Round Match Jun 24, 2018 (6:00) Sophia Nordeno vs Liz Tracy EBI 16: First Round Match from June 24, 2018 in San Diego, California, USA. 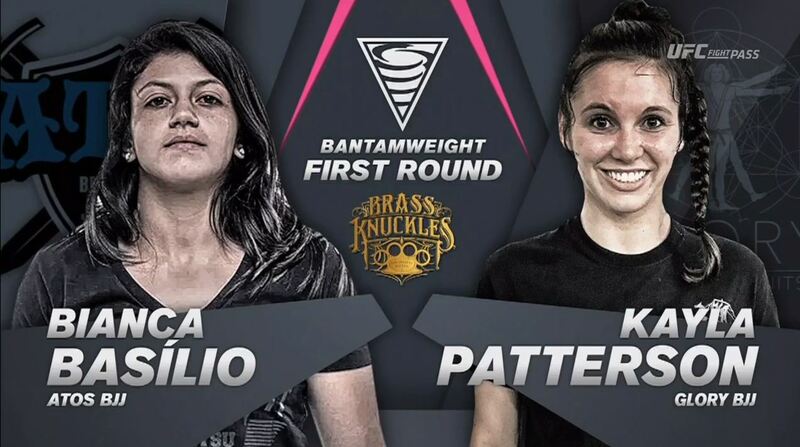 Bianca Basilio vs Kayla Patterson EBI 16: First Round Match Jun 24, 2018 (4:11) Bianca Basilio vs Kayla Patterson EBI 16: First Round Match from June 24, 2018 in San Diego, California, USA. 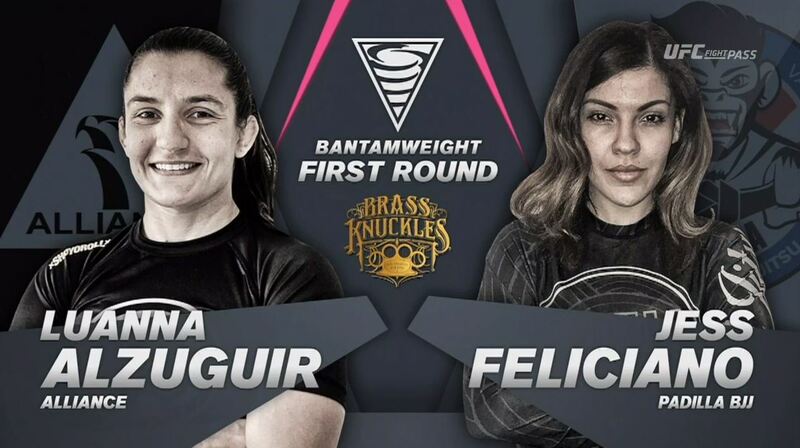 Luanna Alzuguir vs Jess Feliciano EBI 16: First Round Match Jun 24, 2018 (14:39) Luanna Alzuguir vs Jess Feliciano EBI 16: First Round Match from June 24, 2018 in San Diego, California, USA. 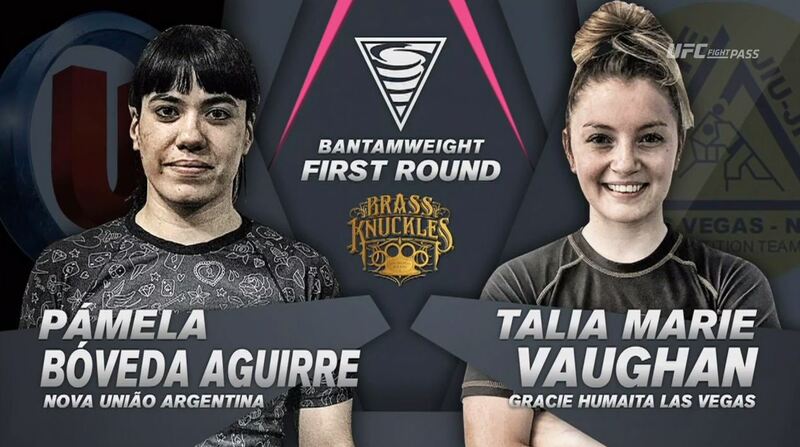 Pamela Boveda Aguirre vs Talia Marie Vaughan EBI 16: First Round Match Jun 24, 2018 (7:39) Pamela Boveda Aguirre vs Talia Marie Vaughan EBI 16: First Round Match from June 24, 2018 in San Diego, California, USA. 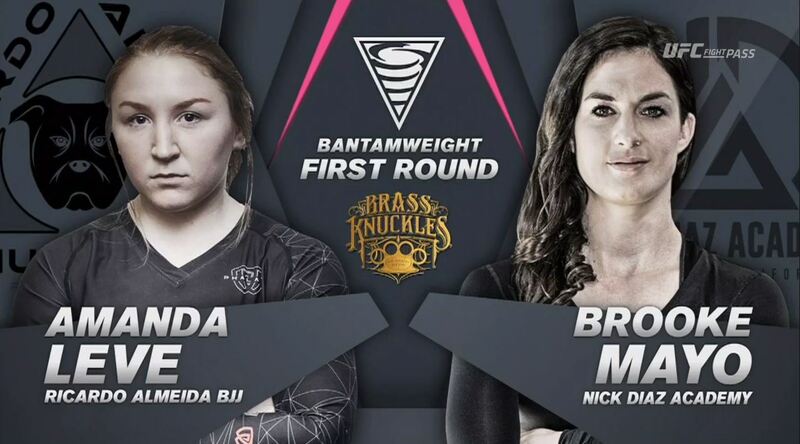 Amanda Leve vs Brooke Mayo EBI 16: First Round Match Jun 24, 2018 (17:16) Amanda Leve vs Brooke Mayo EBI 16: First Round Match from June 24, 2018 in San Diego, California, USA. 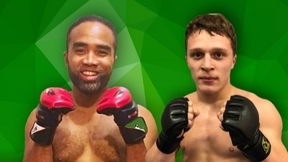 Beatriz Mesquita vs Miri Niedrauer EBI 16: First Round Match Jun 24, 2018 (4:32) Beatriz Mesquita vs Miri Niedrauer EBI 16: First Round Match from June 24, 2018 in San Diego, California, USA.